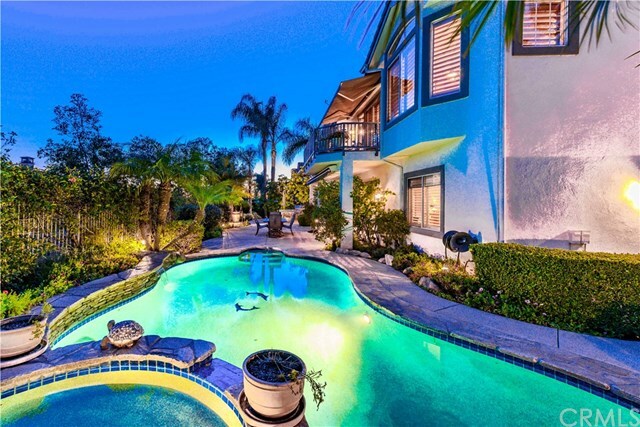 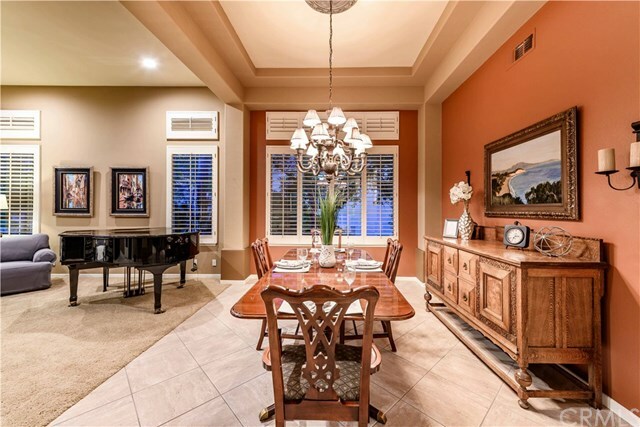 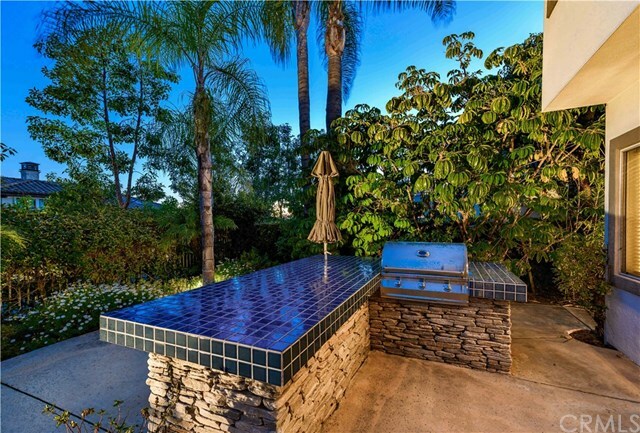 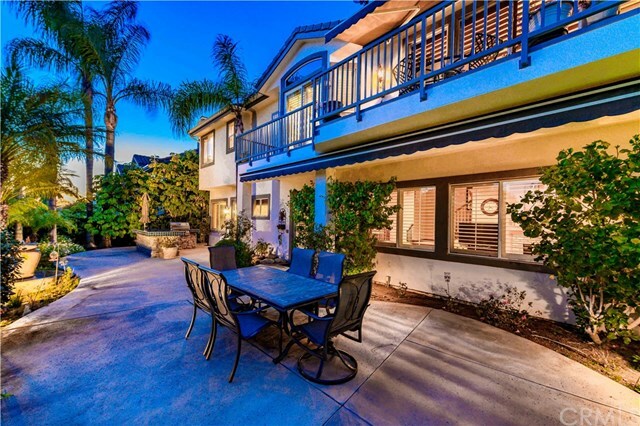 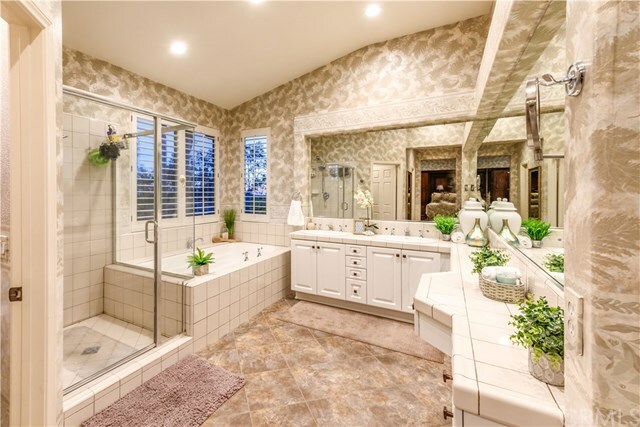 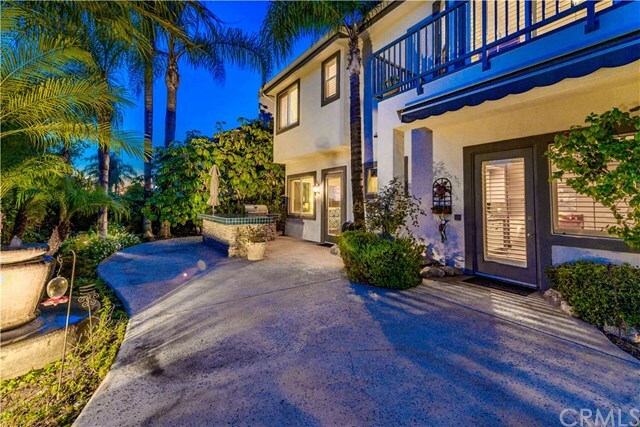 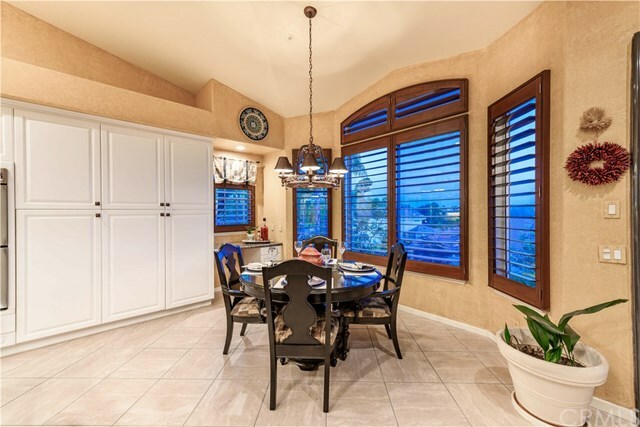 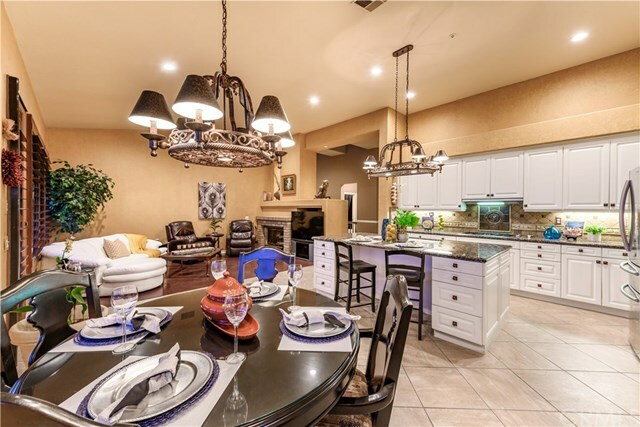 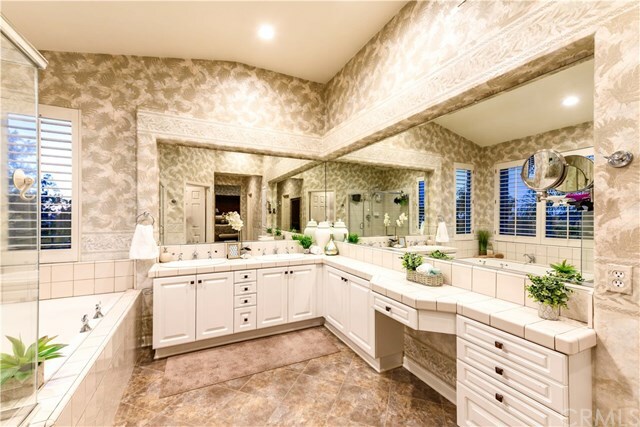 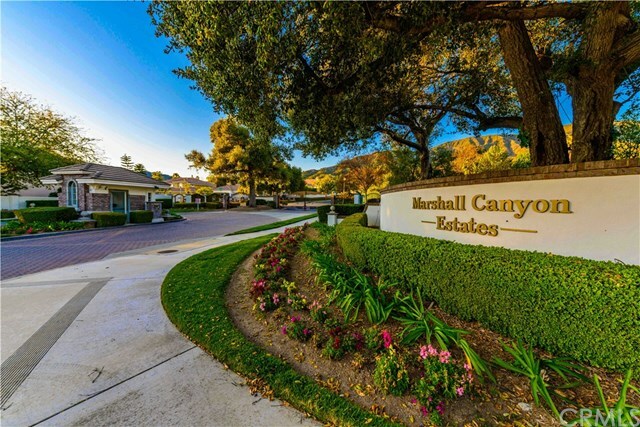 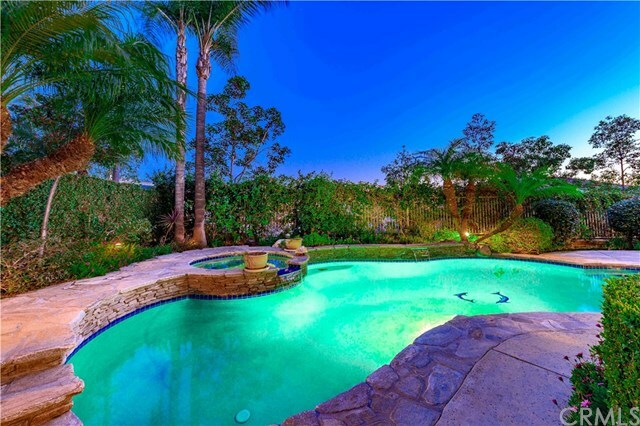 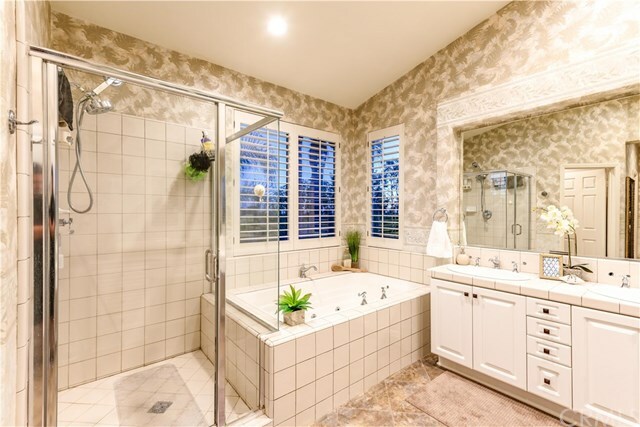 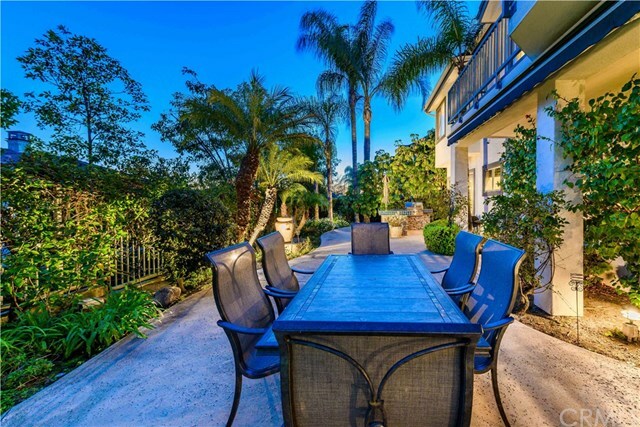 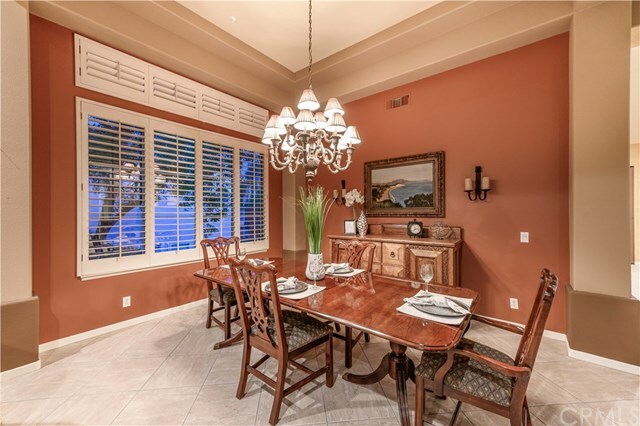 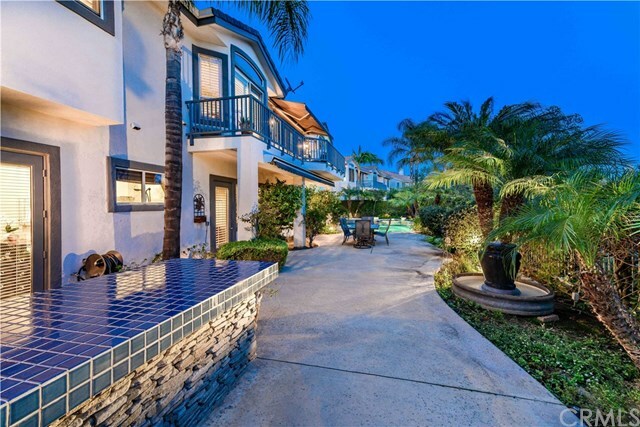 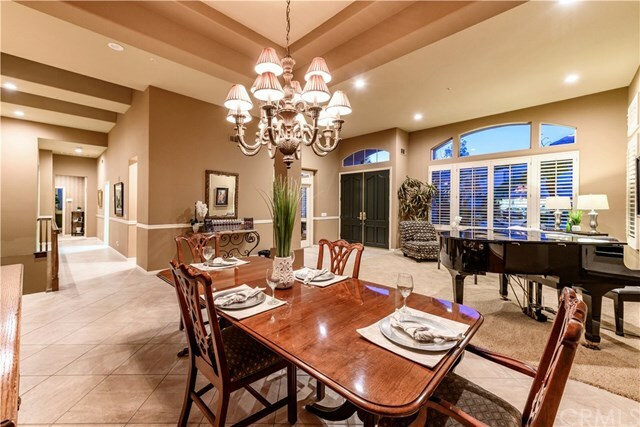 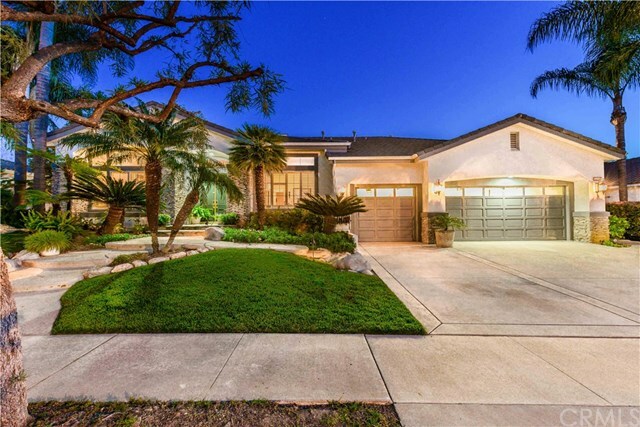 Luxurious Estate located in the Highly Esteemed Gated Marshall Canyon Estates! 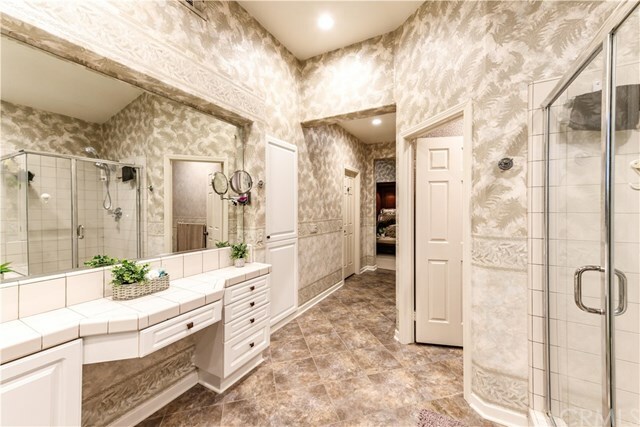 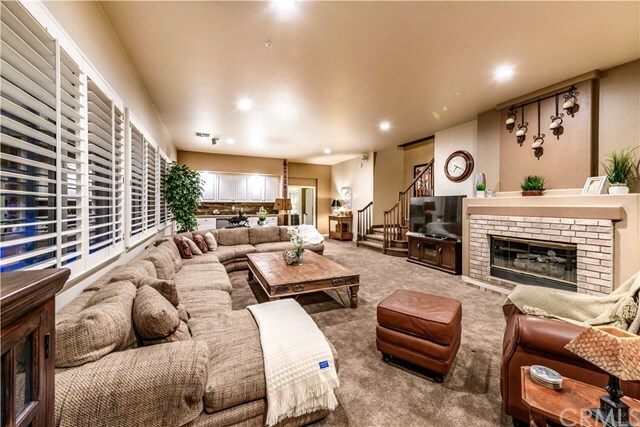 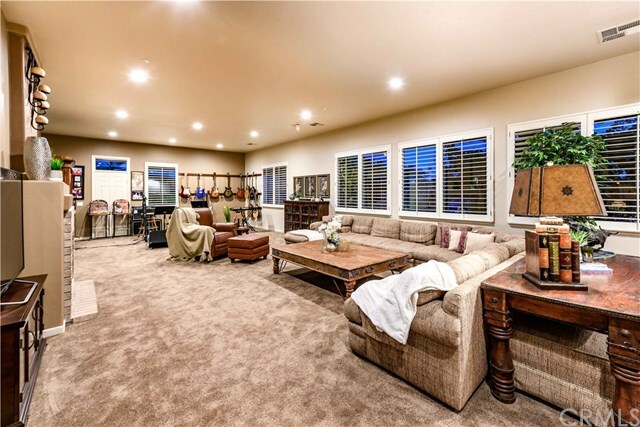 This home shows beautifully as it has been meticulously cared for. 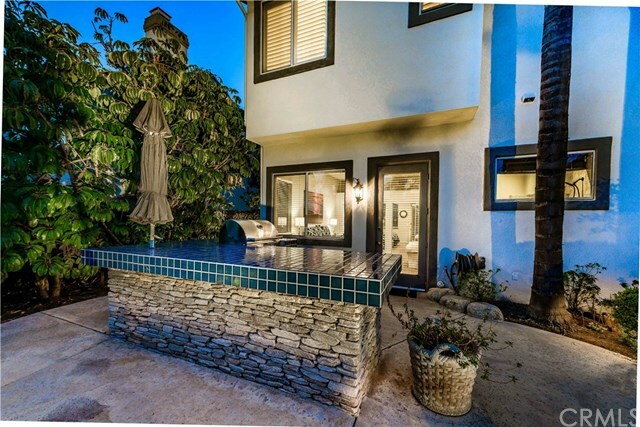 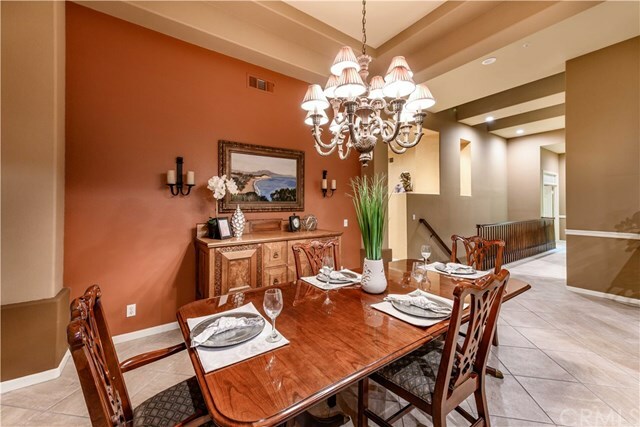 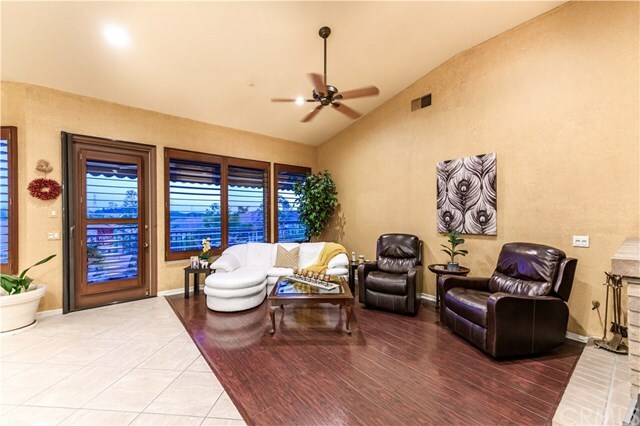 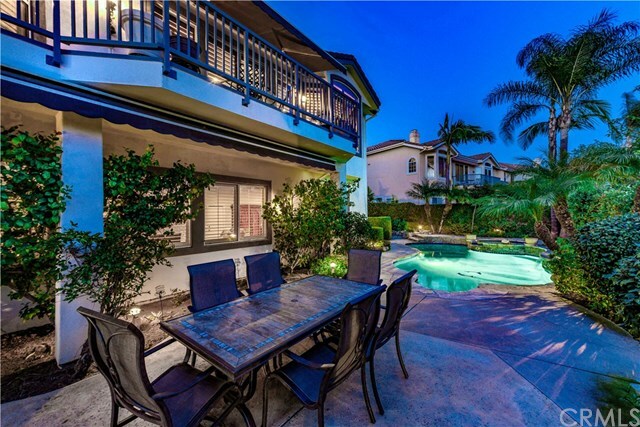 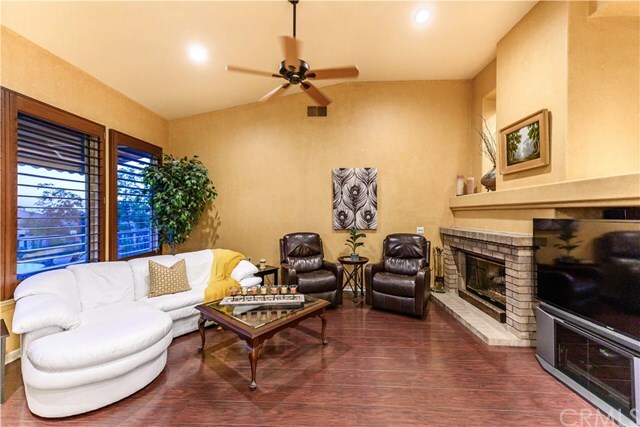 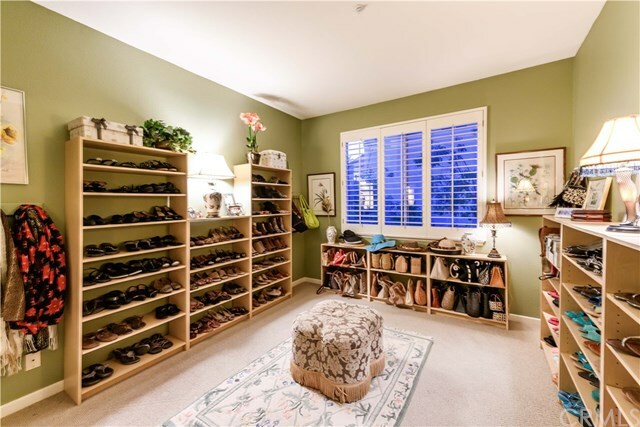 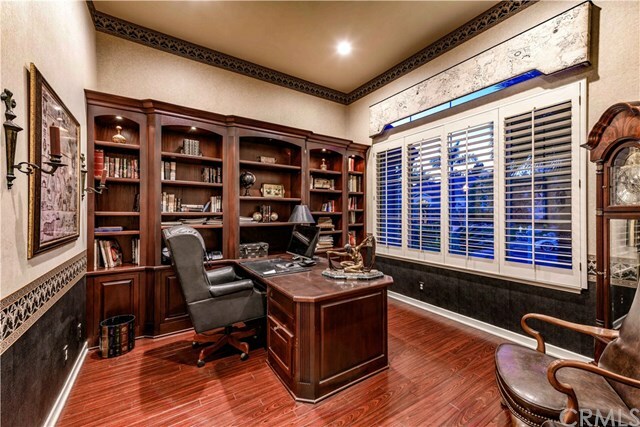 Boasting the community's only 2 story home with the master on the main level. 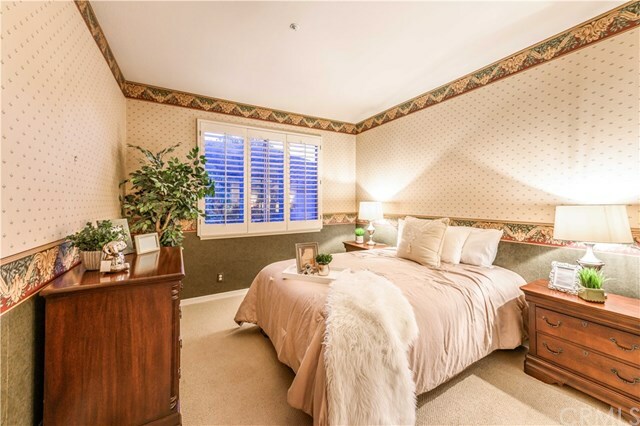 The spacious formal entrance adjacent the office and leads way to a guest bedroom with a private and full en-suite bath. 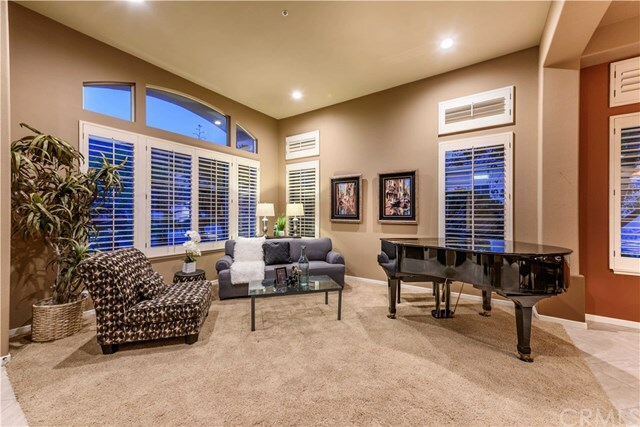 Elegant custom upgrades done throughout complete with exceptional amenities! 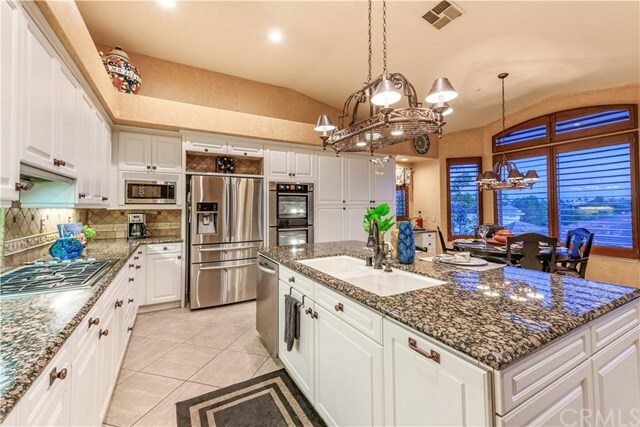 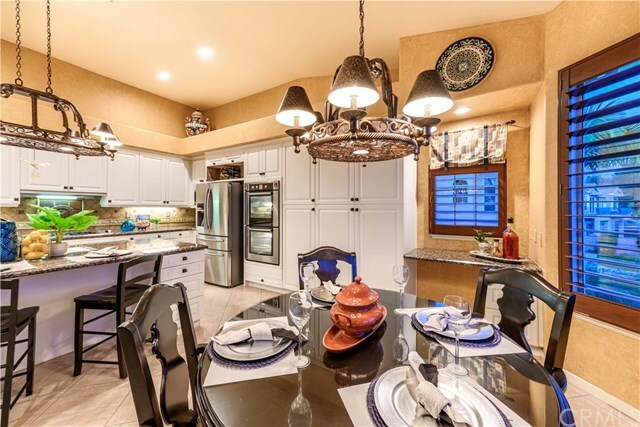 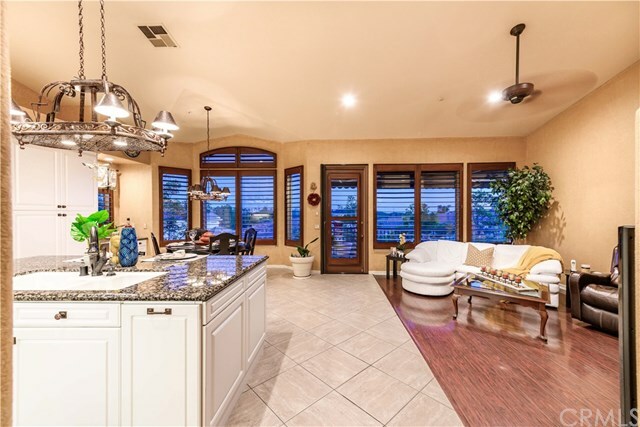 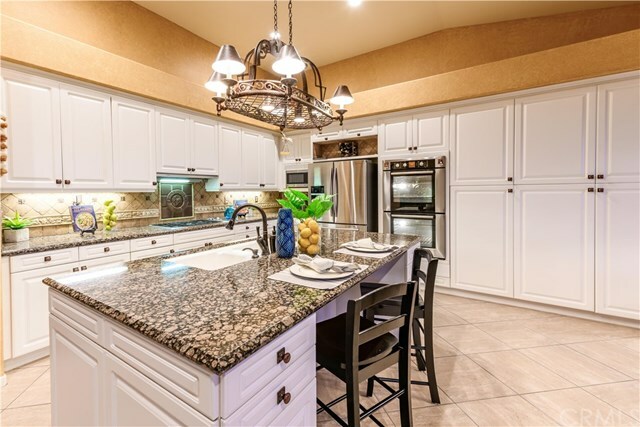 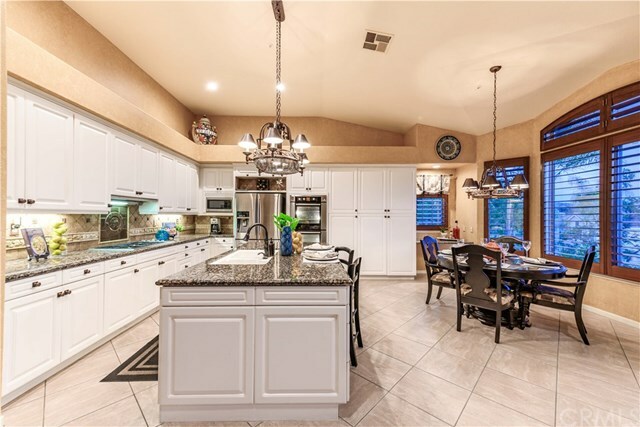 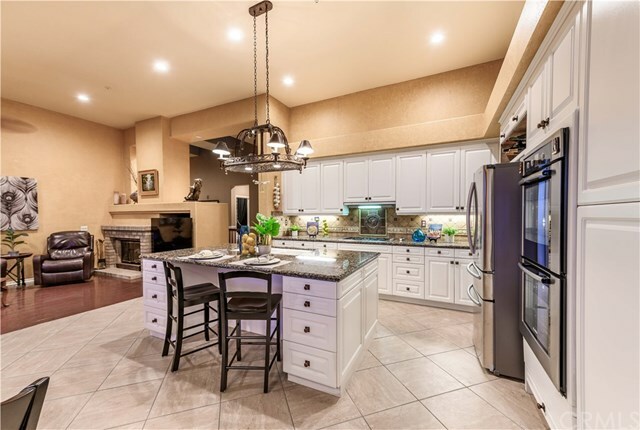 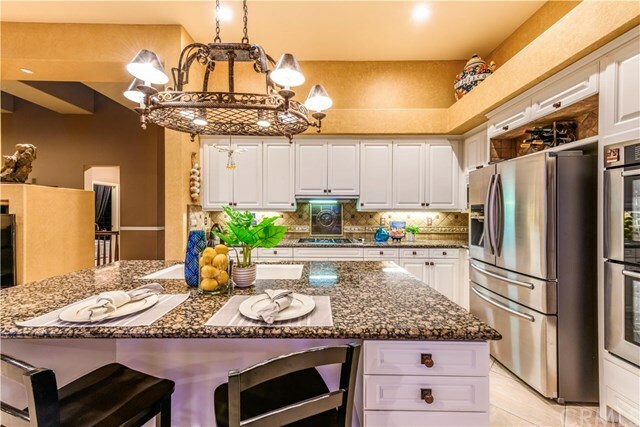 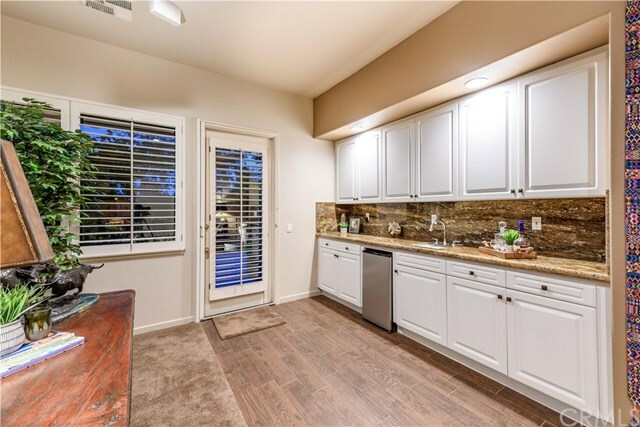 The Remarkable Kitchen has been completely redone with rich cabinets, granite counter tops and a serving island which is great for entertaining. 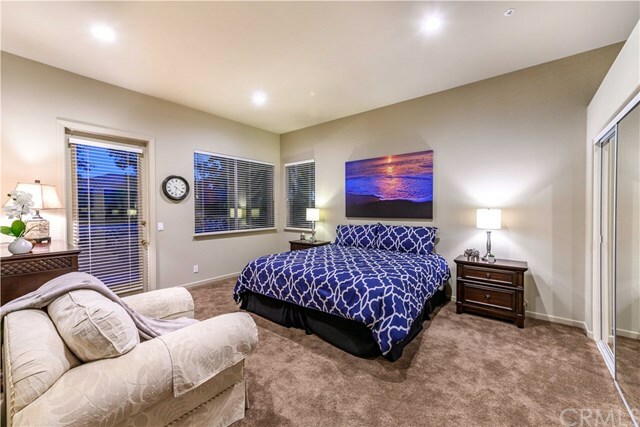 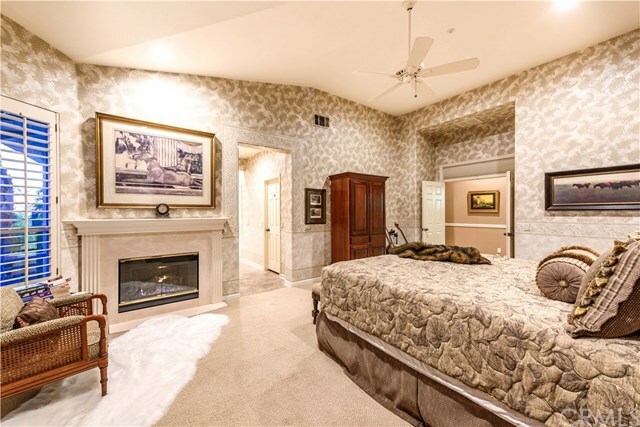 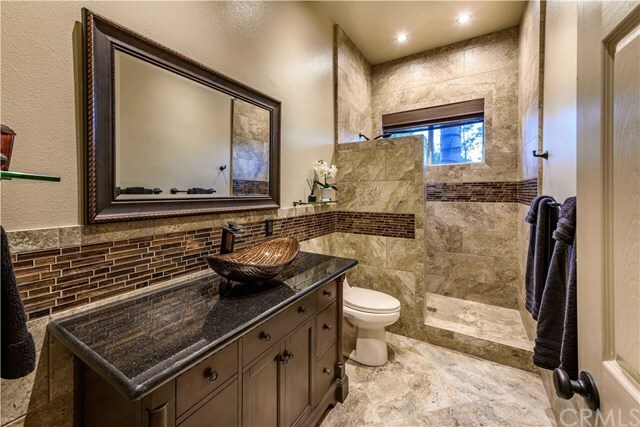 Gorgeous master suite has adjacent sitting room with a gas fireplace, large walk-in closet with extra storage and an opulent en-suite bath with a soaking tub and separate glass shower. 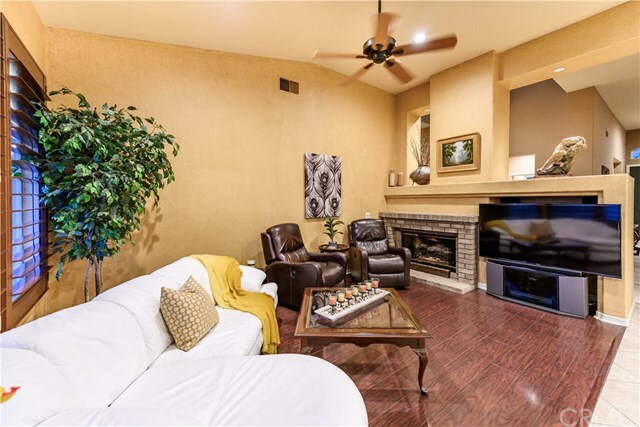 The lower level houses a large bonus/rec room One additional bedrooms and full bath also found downstairs and plumbing is in place for second bath and bedroom downstairs. 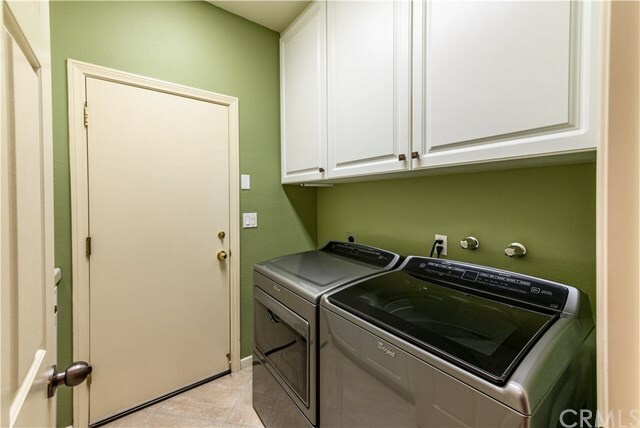 Laundry is conveniently located on the main level. 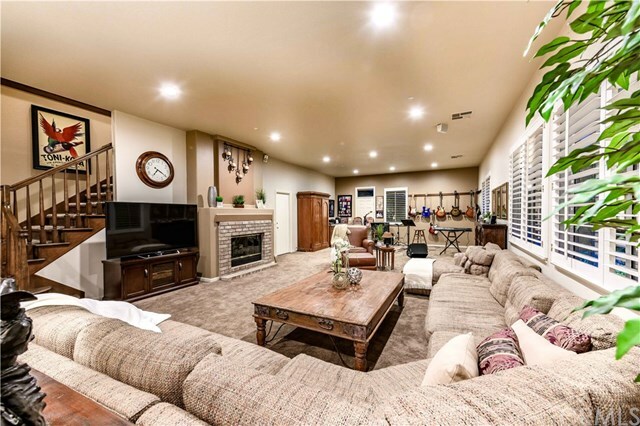 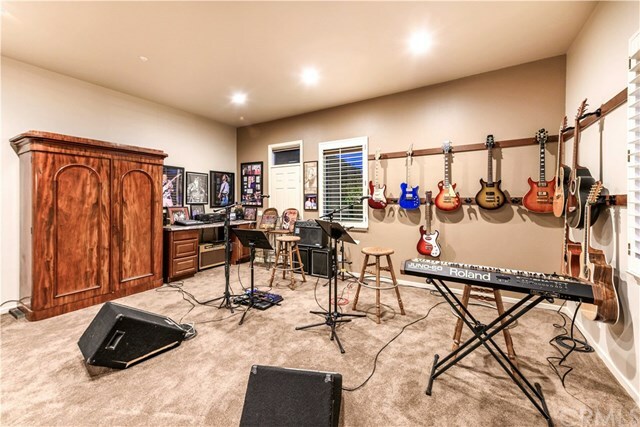 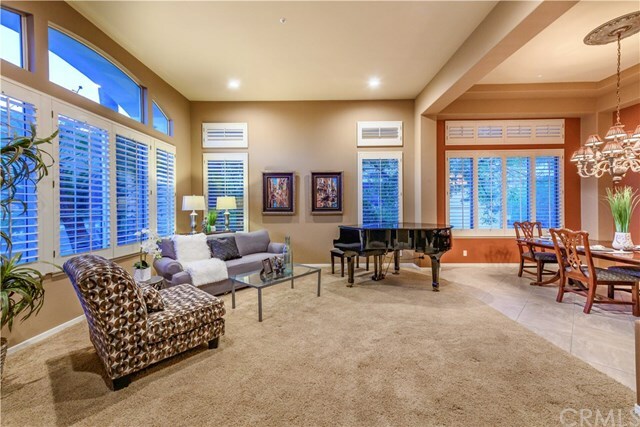 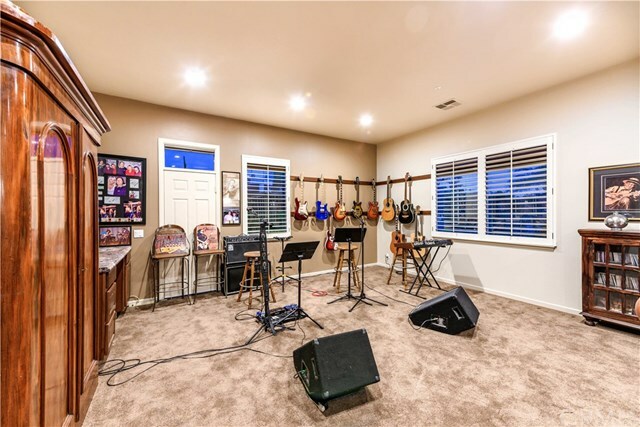 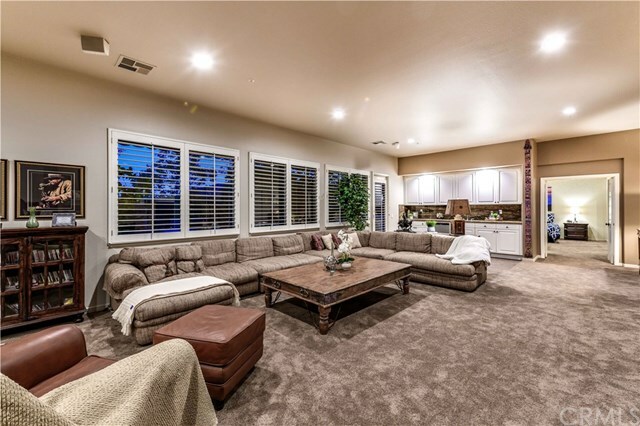 The sprawling layout provides entertaining spaces that flow throughout this home. 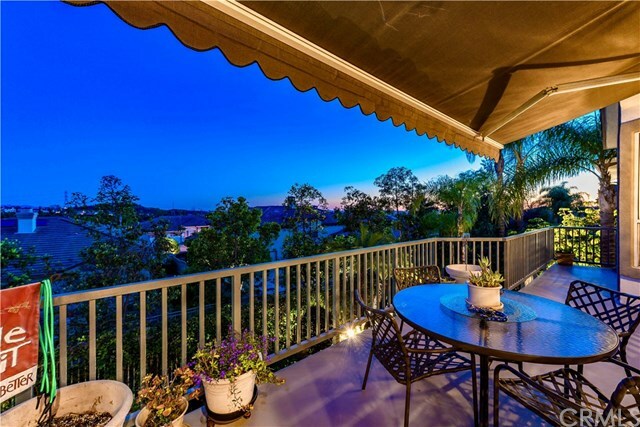 A tranquil retreat can be enjoyed in the backyard under the covered electric awnings surrounded by carefully manicured landscaping providing your guests with a welcoming space to share. 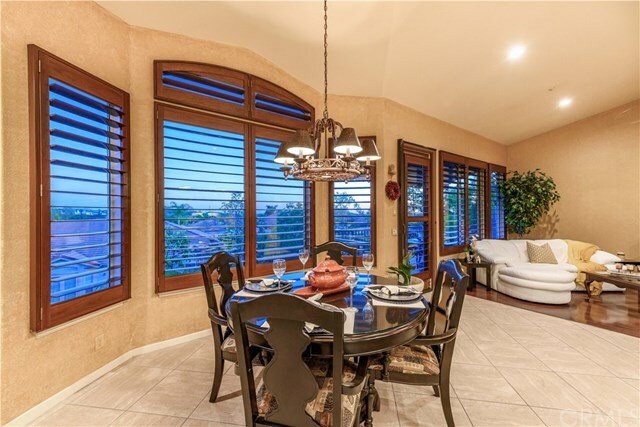 Plus, stunning views. 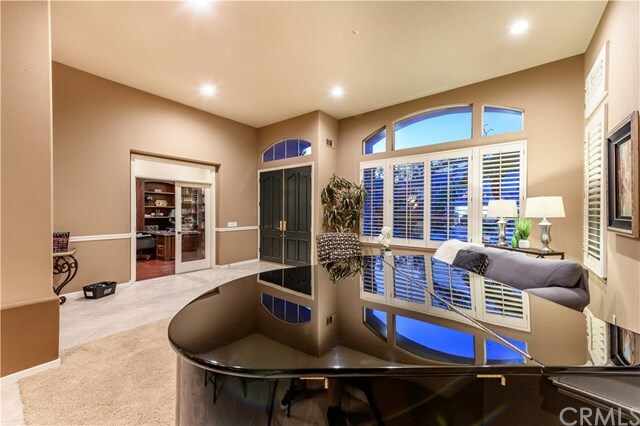 This home is amazing in every way.